Countertops: 96" × 26", 108" × 26", 96" x 16", 72" x 36" 76" x 36"
Vanity Tops: 25" x 22", 31" x 22", 37" x 22", 49" x 22", 61" x 22"
Thickness: 10mm, 12mm, 16mm, 18mm, 20mm, 23mm, 25mm, 30mm, 50mm, 100mm, etc. Customized sizes are available according to your request. Sink/Mosaic/Cut-to-size: foam and carton inside + strong seaworthy wooden crates, reinforced with metal straps outside. Commercial & Residential, Interior Floors & Interior Walls, Countertops & Table Tops, Exterior Cladding & Exterior Pavers, Medallion & Mosaic, Pillar & Balustrade, Moulding & Border, Door & Window, Tub Surrounds & Showers, Fireplace & Mantel, Garden Stone Products. 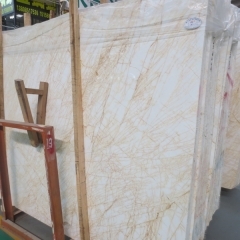 If you're interested in Spider Cream Marble Flooring Wall Tiles and Slabs, just feel free to contact us, we will keep providing quality products and excellent service for you. The disorderly competition in enterprises is the main reason leading to the increase in export volume and price drop. The industry analysts believe this to be the case. 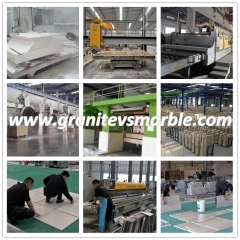 At present, the structure of stone industry in China is irrational. The scale, technical level, and distribution of enterprises are characterized by “small, scattered, and chaotic.” They are mainly small-scale mining and processing enterprises. The number of small-scale enterprises accounts for more than 90%, and large- and medium-sized enterprises account for less than 5%. Due to the relatively small size of the company, the low level of technology, and the homogenization of products, enterprises can only compete by pushing down prices, and the order of the industry is very chaotic. 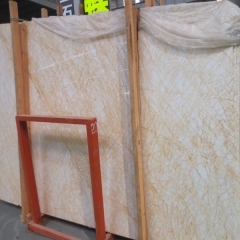 In addition, the exploitation method is backward and the utilization rate of stone is low. In order to reduce initial investment, some companies have adopted the original operation method of “enlarging guns and digging the foothills”. A large number of broken stone materials cannot be used for the processing of specification plates, and they can only be used as industrial fillers—ultra-fine heavy calcium. Powder raw materials, or simply discarded, make the utilization rate of the stone only a few percent, and waste of resources is huge. In addition, due to the low barriers to entry by mining companies, the small scale of the enterprise, and the lack of investment in mining for a long time, the level of mining methods and technical equipment is not high, resulting in the current size, technical level, and distribution of stone mining enterprises. 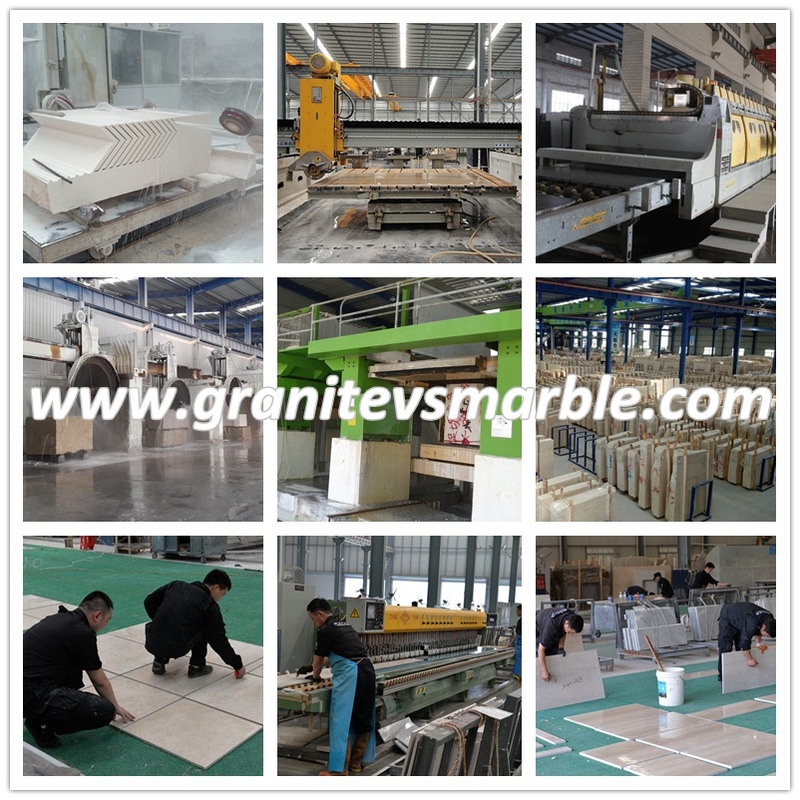 The characteristics of chaos are extremely inconsistent with the development of the stone industry in China. Extensive processing has caused serious damage to stone resources and ecological environment. Due to the large number of companies, scattered distribution, and small scale, they lack the ability to withstand market risks and their ability to participate in international competition. At the same time, the current lack of differences in stone products, stone products, a sense of equity rights, imitation, vicious price competition is serious, The low price competition is outstanding. For a long time, China's stone companies lacked the ability to accumulate and self-develop, the structure was irrational, and management was extensive. Only when the domestic and foreign economies pulled a large margin, economic efficiency was better, but the ability to realize benefits on their own was weak. 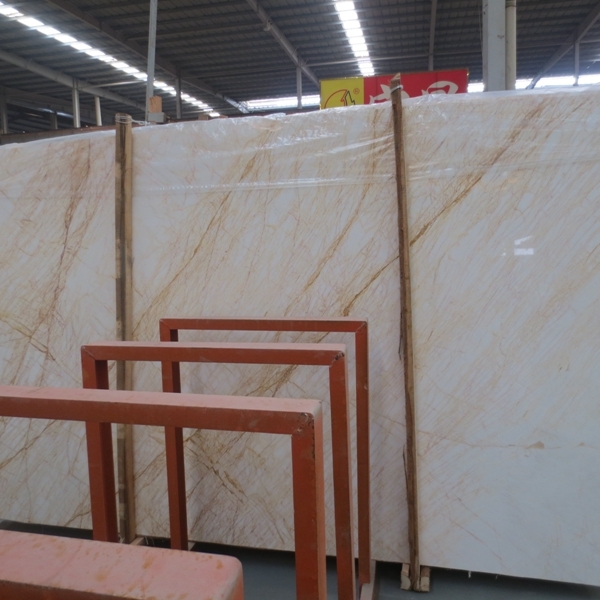 At the same time, for a long time, the export of stone enterprises in China is seeking to win by quantity, and the goal is to export more, as long as they can enter the international market, whether profitable or not, they are all happy. 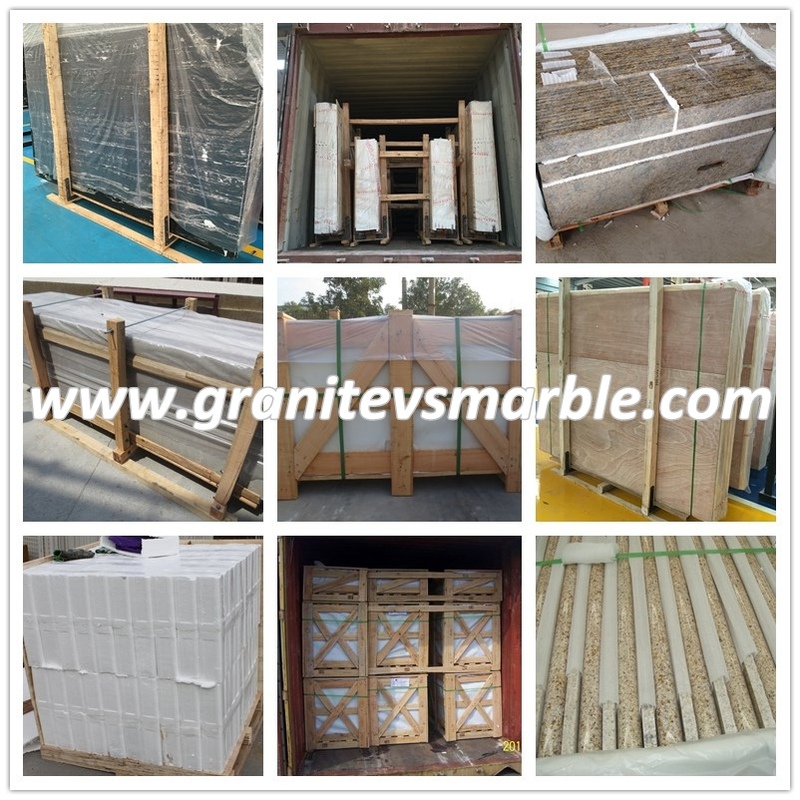 This kind of extensive growth mode, when the international stone market is optimistic about the export growth, when the market is not good, it can still grow, and the result is a heavy price to pay for efficiency. 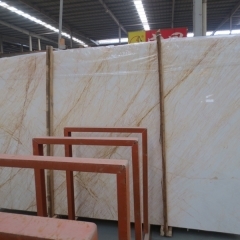 As far as the current situation of China's stone exports is concerned, domestic stone companies have developed rapidly in recent years and their foreign trade strength has not diminished, but existing problems should also cause stone companies to take seriously. Most of the domestic export enterprises have adopted extensive competition and have become independent of each other, relying on price competition, spelling quantity, and preferential terms to expand foreign trade, leading to low-price competition, resulting in an unfavorable situation of rising export volume and declining economic efficiency. Mainly because of the lack of effective industry guidance and coordination, resulting in product demand information is not working, the price of vicious competition, kill each other; this poor coordination of the industry has seriously affected the development of enterprises and economic efficiency, resulting in "high yield is not good harvest "phenomenon. 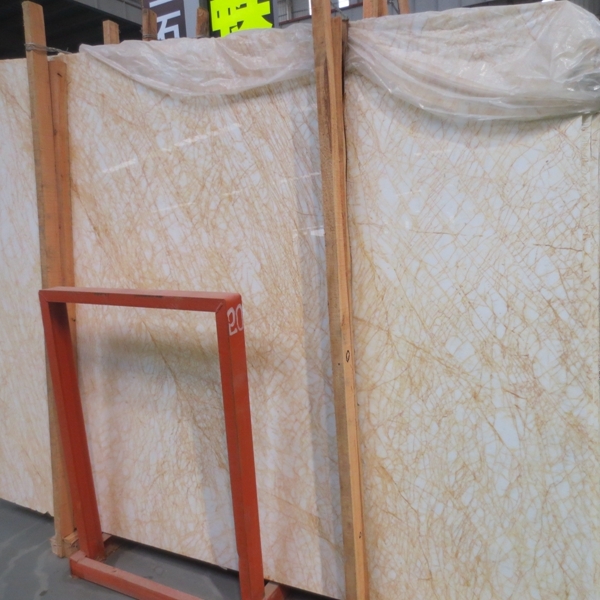 Low-price competition has resulted in poor export performance of Chinese stone. In recent years, the growth rate of stone exports in China is far less than the growth rate of exports. Some people estimate that the growth rate of China's stone export value has lagged behind the quantitative growth rate of 5.1%. Many major varieties fall into the cycle of more exports and less benefit. The prices of export products are low and the profit margin is small. Some enterprises’ export profits are realized through preferential policies such as export tax rebates. In the past five years, the sales profits of general stone companies have been relatively low. The export of most enterprises' products is in the maintenance of business, lack of profit support, plus the high consumption of factors also increases the cost of export products. Although China's stone industry has seen a good momentum of development in recent years, from the perspective of the macroeconomic environment faced by the Chinese stone industry, electricity shortages, land shortages, migrant shortages, and environmental protection, raw materials, and government service costs have increased. 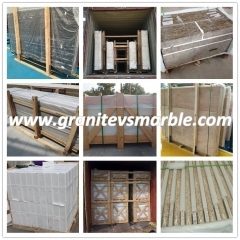 At the stage of a sharp rise in the factor cost, the competition for the global globalization of stone companies has become increasingly intensifying, resulting in the advent of the era of low-profit stone. Edge Stone © All Rights Reserved.